BEST QUALITY LOADED CARTRIDGES AVAILABLE! 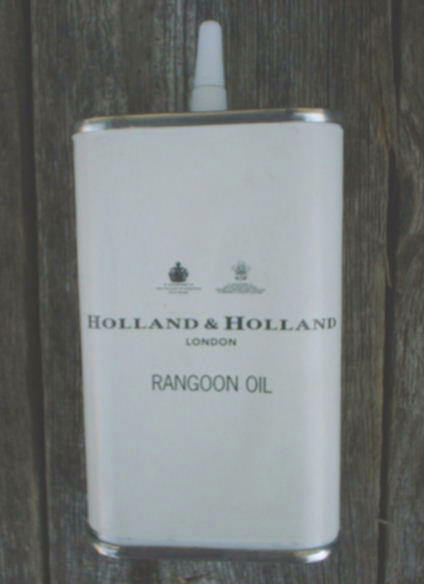 Holland & Holland Cartridges $85 Flat. These cartridges are perfectly good in every way, and give entire satisfaction. Low recoil. Designed for traditional English guns. The "Royal" cartridge features a revised color scheme returning to H&H's traditional livery of red cases for 12-bore loads, blue for 16-bore and yellow for 20-bore. The new range has been subject to an extensive field testing, both at the Shooting Grounds and game shoots across the country. Additional testing at the London Proof House has produced good results both in terms of velocity and pressure, the correct combination of which is vital to provide adequate speed and acceptable recoil. This painstaking test procedure has been imperative to ensure that the new cartridges give optimum performance against even the most sporting quarry. The new 'Royal' cartridges contain an environmentally friendly, biodegradable fibre cup wad replacing the usual plastic version. Shot sizes available, all are 2 1/2" shells, 65mm. Produced by Kent/Gamebore a leading English make. Westley Richards English Cartridges - Limited Availability! Westley Richards traditional English size cartridges are specially loaded by Lyalvale Express in England. 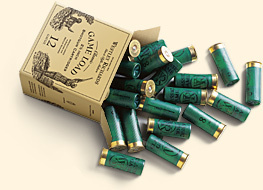 Game cartridges are available in 2 1/2 inch chamberings, in all popular gauges. These cartridges have been tested comprehensively to CIP specifications, and their performance has been proven on the challenging game shoots unique to the UK. In order to maintain the high standard of regularity and effectiveness of cartridges, only the highest class of reliable English make are used, and the greatest accuracy and care is observed in loading. These fine quality cartridges are loaded with VECTAN Reg. Propellant manufactured by SNPE France, in the most modern plant in Europe. This is your guarantee of regular ballistics, clean barrels, low recoil and batch to batch consistency. Brass Head Available in US Shot. 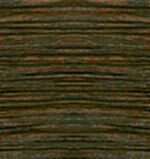 .410 bore - Classic Game Load 2 1/2"
Note: You must be 18 or older to purchase ammunition. All ammunition will be shipped via ground UPS or Fed-EX. For safety reasons, we do not accept returns on ammunition. Always make sure you use the correct ammunition for your specific firearm. Check your local laws for any other regulations.